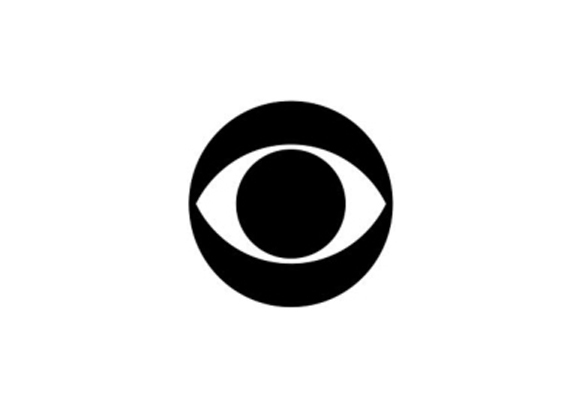 The famous CBS Eye, created by Bill Golden – the genius CBS Art Director, at the time I was working at CBS-Hollywood. The reason that I was walking past Columbia Square nearly every day was because I was getting off the Pacific Electric red streetcar at a stop near where I lived, after pounding the downtown L.A. pavement looking for a job at one more art agency. 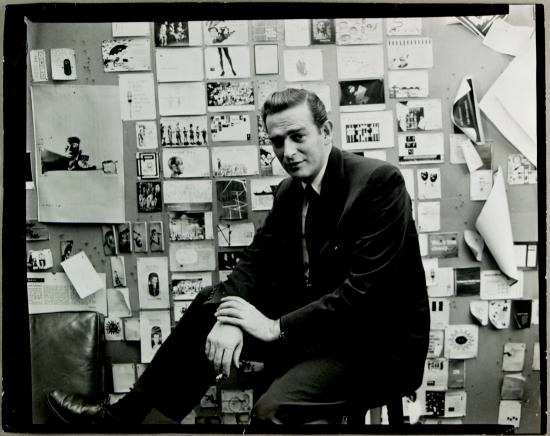 I had gone through the Los Angeles telephone book and made a small box full of cards, each one with the address of an outfit that might employ artists. I divided them into downtown areas, and each day I tried to get into as many of them as I could, and present myself as a hard working commercial artist. In fact at that time, late 1944, I had only worked as a parts catalog illustrator at North American Aircraft Company before being drafted into the military in 1942, and at the Lockheed Aircraft Visual Aids department after I received a medical discharge in May, 1944. But now it was 1945 and postwar. The easy employment time was over. Private businesses were just getting restarted, and I hoped I could join the expected economic boom. Wishful thinking. The opportunities were mainly for the experienced commercial artists now returning home in droves from the military. I was still a green kid, with none of the required commercial art skills. I had been carrying my portfolio of school drawings and aircraft parts catalog technical drawings from one agency after another, getting only smiles from those who expected the slick realistic figure drawings of the time. 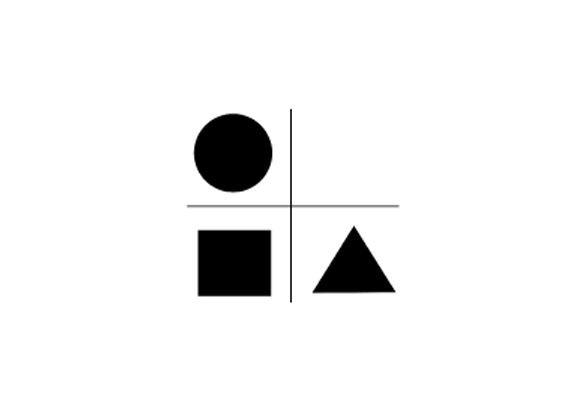 After weeks of trudging, I did get a trial job at a small advertising agency, The Tullis Company, run by a hard-driving guy named Howard Tullis. He had just two main clients, Eastside Lager Beer, and Franilla Ice Cream. “Can you draw ice cream?” he asked me. In the basic technology of the time, he required hand painted, realistically rendered ice cream for the ubiquitous giant billboards around town. For local products it was still cheaper to actually paint the billboards by hand rather than print them. The painters had to be only moderately skilled as artists, as they would be following “paint-by-the-numbers” charts prepared by the ad agency. Creating the actual master illustration was to be my job. While studying actual scoops of ice cream, analyzing the texture before they melted, I had to paint credibly mouth-watering studies of various flavors of “Franilla” ice cream. If after many attempts I made a painting that tickled Mr. Tullis, a translucent sheet was placed over it, onto which was a printed grid. Within each square I had to indicate standard color numbers to recreate on the giant billboard. Amazingly, this crude procedure actually produced a credible ice cream image when viewed from a distance. Even more amazing, Franilla ice cream was achieving a boost in sales! I figured it was time for me to ask for the promised raise from $50 to $75 dollars a week. Instead of giving me the raise, Tullis immediately fired me. He had crassly figured that it was economically better for him to repeatedly start over with cheaper artists, than to allow any individual to work up to a high salary level. So after having learned one of the bitter truths about the world of commerce, I was back on the sidewalk, once again passing the glowing mirage of the CBS radio building. Was it real? How could I get inside it without an appointment? One of the things I’d learned in the army was how to look busy while doing nothing, the art of achieving invisibility to snarling sergeants looking for work crews. I tried to achieve the same effect entering the security zone of this major broadcast institution. The trick was to appear as a hurrying courier of needed documents. So firmly clutching my portfolio of Franilla ice cream paintings and the best of my Record Changer magazine illustrations, I charged into the sanctified lobby of the stunning CBS building, only furtively glancing at some major stars talking there, such as Jack Benny and Al Jolson, but basically looking neither to the right nor left; just loping straight ahead toward the bank of elevator doors. My aim being just to get out of the lobby and onto one of the upper floors. Any upper floor would do, as I had no idea on which floor was the hoped for art department, and the upper floors were full of other loping people, too busy to be distracted by an aimlessly wandering youth carrying a battered portfolio. “You’re on the wrong floor,” came the answer, and with that short repartée I had the information I would have not gotten so easily in the entrance lobby! On the right floor and the right door my knock was answered by a slim, dark-haired man with a Walt Disney moustache, the art director himself, Jim Cantwell. Rather than annoyance at my unannounced, appointmentless appearance, he was amused by it, and graciously offered me his ear. And thus I was introduced to Jim Cantwell’s favorite expression. He was himself being rocked by the already swelling tsunami of technological change within this very building. He seemed to think I could ride with this tide. He also seemed impressed with my art samples, and after studying them carefully, he asked, “Are you married?“ When I told him I was, and that I already had a kid, (Kim), he noticeably brightened. “Ya know, I’ve taken on a few young guys, but as soon as they find out that what we do here is not just drawing cute pictures, but actually precision work, they lose interest and skidaddle! I figure that if I bring in a person already married with kids, he‘ll need to hang onto the job long enough to learn the craft, and for me to get something useful out of him!“ So having those qualifications, I was hired! Cantwell was a wonderful guy who took me on as a doting father, introducing me to the techniques of print reproduction. 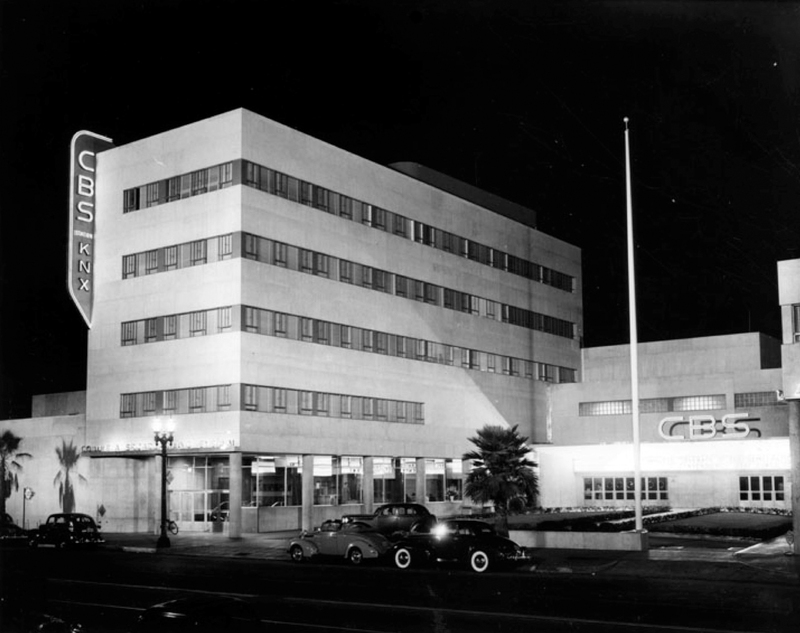 The main function of the department was to produce promotional mailers, leaflets, postcards and booklets, sent to advertisers with news of the various CBS radio shows. I was able to learn typography, graphic design, printing preparation – which involved X-acto knives and rubber cement. We were under the direct orders and influence of the great CBS graphic design honchos, William Golden and Lou Dorfsman, and their Manhattan staff. They were the world’s best, and I was lucky to come under their tutelage! Cantwell himself had to follow the CBS-New York style, and he taught me the technology of print preparation for reproduction, and the ability to handle deadline stress in good humor. High rez excitement for me was that James Flora, who I had already discovered from his CBS Records promotional pieces, and who I was already blatantly imitating in my Record Changer magazine artwork, was a CBS man, and that Bill Golden and Lou Dorsman themselves would appear from time to time, and give me great encouragement. I was in graphics heaven! Bill Golden was the creator of the famous CBS Eye logo, used to this day! I felt I had found my commercial art and graphic design home at CBS, and as television was looming by 1946, I could have stayed there forever, and who knows where I could have gone with them? I really loved Jim Cantwell, who had hired me and nurtured me, and who amazingly thought my work was important. So when the siren call of animation was luring me from this safe and giant organization, (just on the verge of the television era), to the threadbare mini UPA studio, I was actually in anguish, (as was my wife Marie!). But however dizzying was the smell of CBS rubber cement, the tiny, steaming UPA animation studio was what I really wanted to sniff. I risked it. It was the true high. If ANY of you out there have a photo of Jim, it would I’ve me great pleasure to add it to this chapter. Good chapter and great to see that old building; not so radical looking by today’s standards. I remember watching a Christmas parade out one of its windows when I was just a little guy.